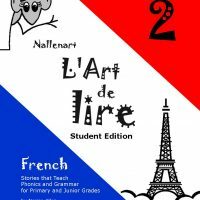 J'étudie avec Mimi is a fun coloring and activity book to teach young children beginning French vocabulary. 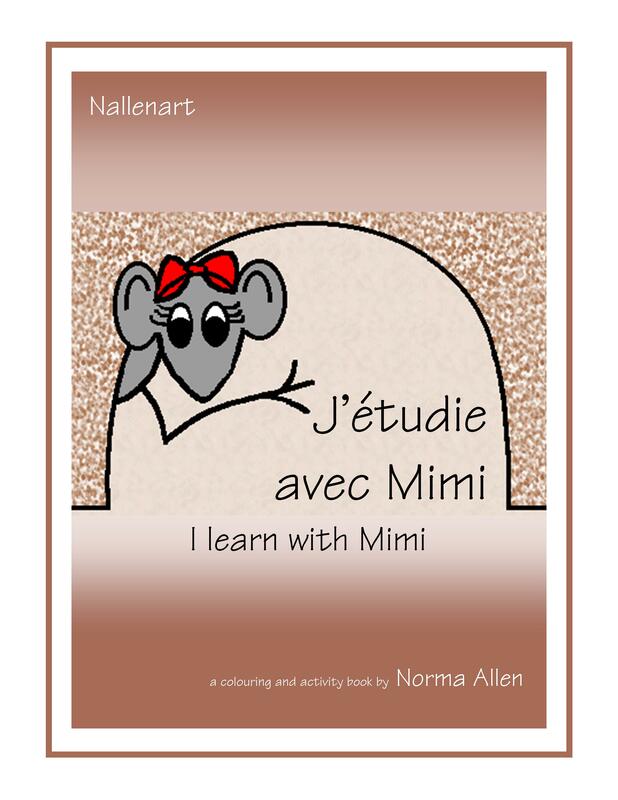 J’étudie avec Mimi is a fun coloring and activity book to teach young children beginning French vocabulary. Animals, food, transportation, weather, etc.